The dates for the 15th Annual Mustang Week have been set. Start scheduling your vacations next year for July 18-24, 2016 to join us in Myrtle Beach, SC. It looks like there are some venue changes this year, as it appears that MW has officially outgrown some of the traditional locations used for hosting events (such as the Meet & Greet, of which will now be at the Myrtle Beach Mall). A couple of Foxes will be on the loose down there this 2016! Looking forward to it... I have been dreaming about being there with a Fox since 2008 when I went as a spectator..
New location for the Car Show and Cruise In is a larger venue and there are plenty of restaurants around as well.,.. THIS IS THE YEAR TO GO!! House/Rooms Booked, Mustangs being prepared. How fun would it be for the New England based Mustang Enthusiasts & Community (SmokinStangs & Others) to make a big splash down at this years; Mustang Week 15 Anniversary event? 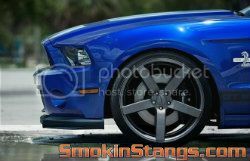 SmokinStangs plans to take Mustang Week by storm. House/Rooms Booked, Mustangs being prepared. MUSTANG WEEK 2016 - Car Show Registration is now open!!! This will sell out today (If not in hours)!! If you want in REG.....NOW!! Sold out in less than 24-Hours!! I know of at least 2 Foxes that made the 500 Cut... thanks to Mr. SmokinStangs!!!!!!!!!!!!!!!!!!!!!!!!!!!!!!!!!!! Let us know if anyone else from the Northeast is heading down. Full Aerial / Drone coverage of each day of 2015 Mustang Week. Video via Ken Mahlschnee of Bullitt Auto Detail & Vinyl Wraps. Let us know if anyone from the Northeast is heading down. Found a great place to store the trailers down in Myrtle, only $25 for the week. If anyone is interested, just shoot me a PM. Owner of facility is a Mustang guy and very accommodating. Last edited by only5.0s; 06-03-2016 at 09:23 AM. 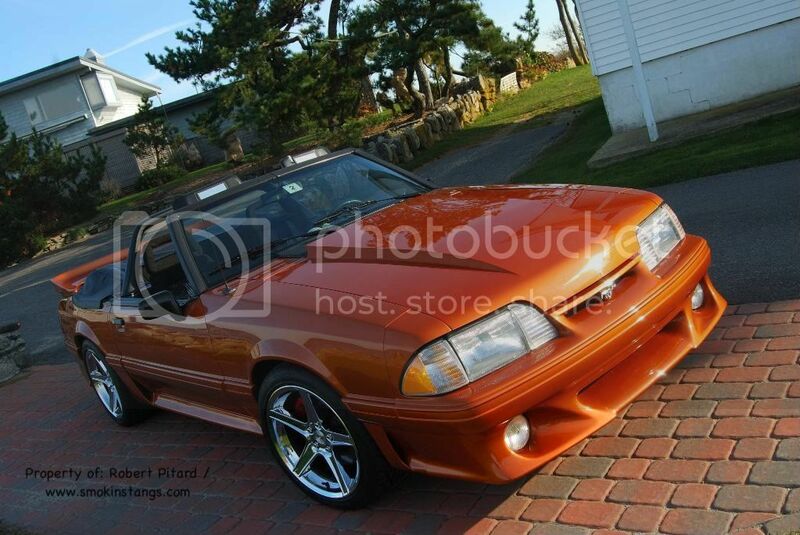 Seeing if anyone has a spot available for hauling my 92 Mustang Vert within trailer/ car hauler - sharing costs? By 5.4 notch in forum Smokin "Chat Room"